We specialise in providing our students with the latest Health and Safety training. Our courses are nationally accredited so your qualifications will be recognised throughout Australia. We can also offer RPL and depending on your situation you may be eligible for a fully funded qualification. View our current course schedules here. Be sure to book your spot early to avoid disappointment. 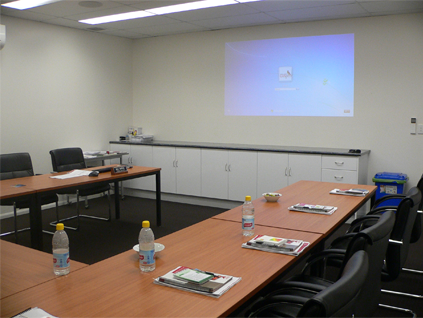 We are nationally accredited Registered Training Organisation servicing the Central Queensland area. With 25 different courses on scope we are sure to have just the course you need! 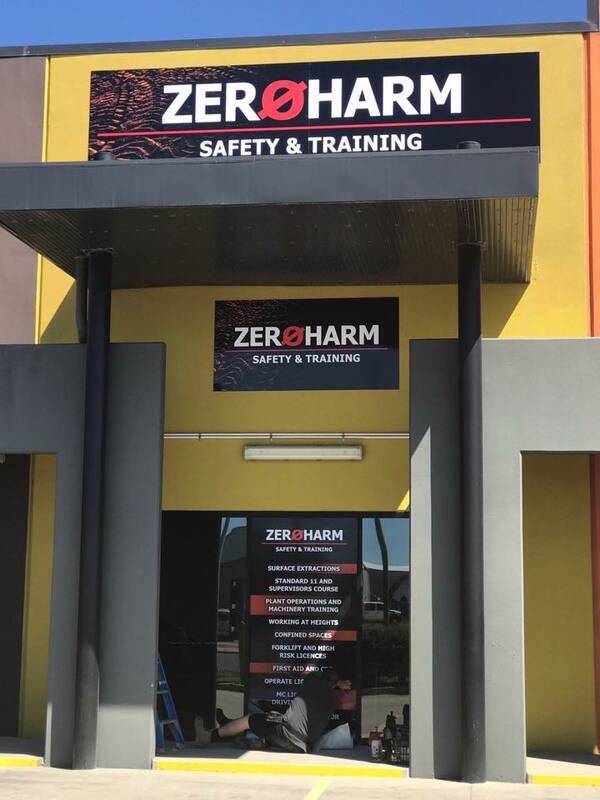 Zero Harm Safety and Training operates from a fully-equipped training facility at Emerald, in Queensland’s Central Highlands District.